1 Micro Follicular Hair Extraction (FUE) – The Best Hair Transplant Technique. 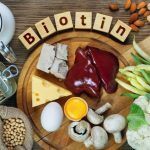 2 What Distinguishes The Micro FUE Hair Transplant Technique?. 3 What Makes Us a Reputed Name in The Sphere of Micro FUE Hair Transplant in Turkey?. 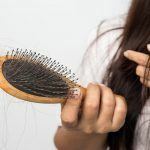 There are many reasons a person might suffer from hair loss, such as a reaction to some hard medicines, over-stress, thinning scalp, and disease. 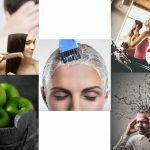 Up to 50% of people reaching to their 50s experience some degree of hair loss and many of them experience it before this age. For the people who are suffering from this issue, and want to get out of it, micro FUE (Follicular Unit Extraction) hair transplant in turkey has become one of the most sought-after cosmetic procedures to help the men experiencing hair loss with useful results. If you are looking for an affordable yet high-quality option for hair transplants, then getting in touch with Avrupa can be an excellent solution for you. 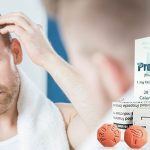 A hair transplant procedure is the one that provides results that look and feel so natural, to the extent that no one should be able to tell if a person had the procedure done. The Micro FUE hair transplant technique in Turkey has not only made the dream of restoring ones hair a reality, but made the dream of natural-looking results attainable. 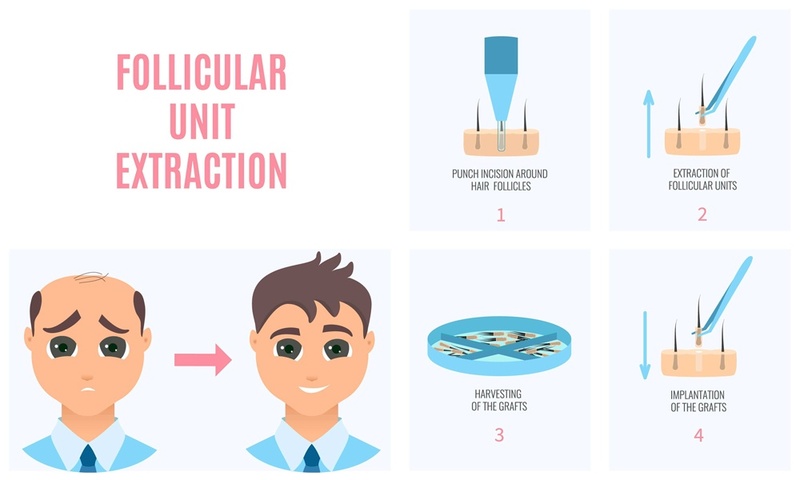 Micro FUE is the latest technique in hair transplantation, which includes the removal of individual hair or follicular units – containing around 1-4 hair strands), “one at a time” from the donor harvesting site. The extraction procedure utilises a robot or micro motor and at the edge of the micro motor, a small rounded needles called punches are installed, the 0,8-1 mm punch must be used for extraction. This device makes circular incision in the skin around a follicular unit, isolating it from the nearby tissues. After that, the doctor starts opening the canals using a special tool designed for this purpose. A highly skilled hair transplant doctor will make sure to determine angles that matches the original hair growth to guarantee natural looking results. Meanwhile, the extracted hair follicles are kept in a special solution until the transplantation phase. And now, the harvested follicular units are ready to be implanted back into the scalp in the balding recipient areas using a tweezers-like tool. What Distinguishes The Micro FUE Hair Transplant Technique? The minimal downtime, which means the time needed for recovery is within one week. It is a matter of days for the redness and swelling to disappear and you can return to your normal life. Moreover, the pain associated with the Micro FUE technique is too little to mention and has less post-procedure discomfort compared to the traditional FUT procedure. Patients who’ve undergone the procedure tend to describe it as uncomfortable rather than painful. 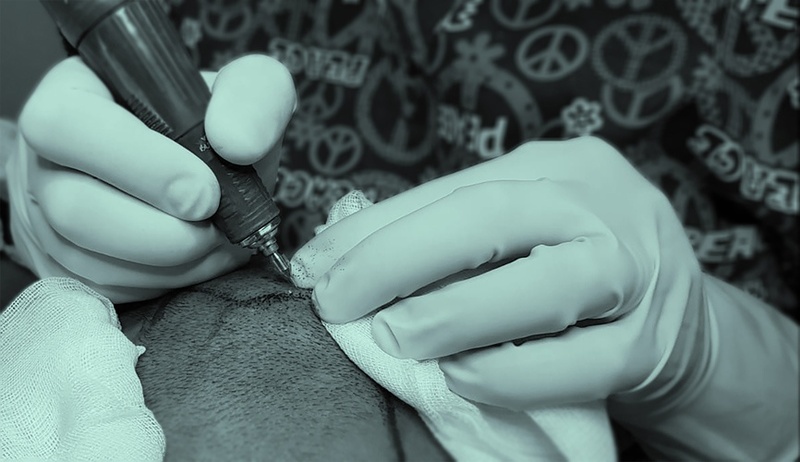 Speaking of the scarring resulted after follicle extraction, there is no linear scar left behind and it is all dependent on the state-of-art skills of the medical team. And last but not least, the Micro FUE technique assures high density and a natural appealing hairline. What Makes Us a Reputed Name in The Sphere of Micro FUE Hair Transplant in Turkey? At Avrupa, we offer Micro FUE as our primary and modern hair transplant method that we provide to our patients, and we are made up of a team that is equipped with highly trained and qualifies surgeons, having years of experience in delivering the similar services. Micro FUE is one of the latest methods of hair transplant, and it has gained immense popularity because of the fantastic results it offers. By using our deep expertise and understanding in the hair transplant industry, we assure our clients about providing the most effective results and a look that they desire. Also, we provide high-density FUE treatment to those patients who need a large number of grafts to cover their balding area. It gives the clients more natural and complete look of the hair. Despite using the highest accredited facilities and services, we offer competitive pricing plans that our clients can afford. We have a medical center, equipped with all the advanced equipment and facilities required for a successful hair transplant. This allows us to offer unmatched treatment of Micro FUE Hair Transplant in Turkey. Being a reputed company, we can ensure about providing you the highest standards of healthcare to every client visiting our Turkey hair transplant clinic. We provide exceptional care and attention to our patients at all times throughout their hair transplant procedure. So, book your appointment now for first-rate Micro FUE hair transplant in turkey at our clinic today, and get your confidence back with a head full of hair.